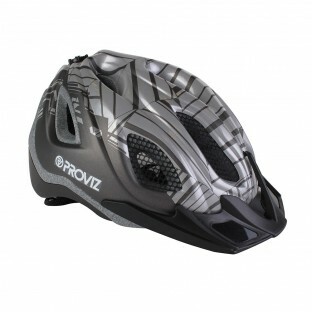 Proviz German manufactured helmets are made to the highest standards and all hold the CE EN 1078 (European Standard) Certification. 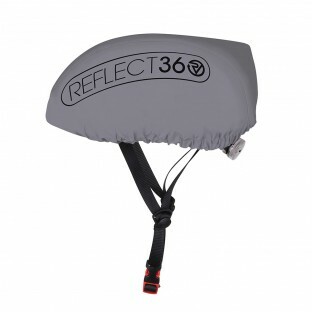 To ensure the helmet stays put our intelligent adjustment system allows for a secure and comfortable personalised fit and the helmets come in large, medium and children sizes. 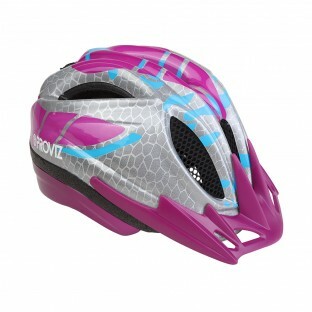 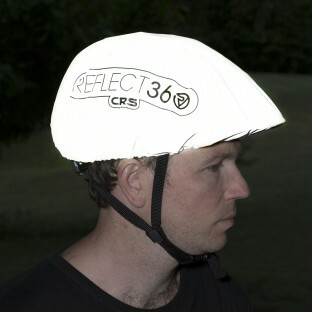 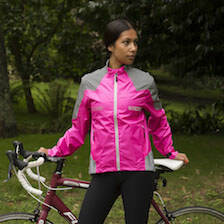 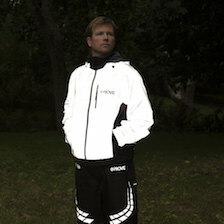 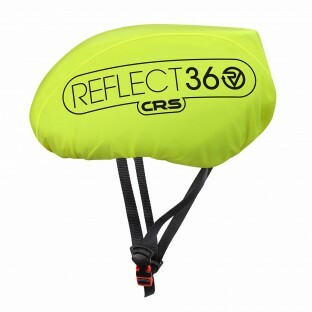 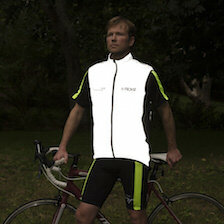 In addition our REFLECT360 helmet helps you stay safe by keeping you seen on the roads at night. 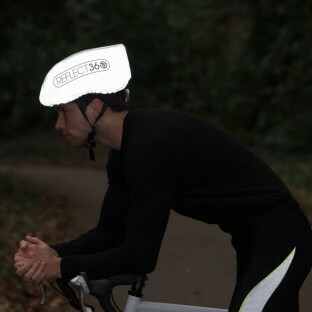 Using patented technology which is integrated into the outer layer of the helmet, it brightly reflects back any light source that hits it. 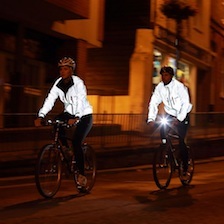 An independent light sources is also included in the form of 2 LED lights on the back of the helmet. 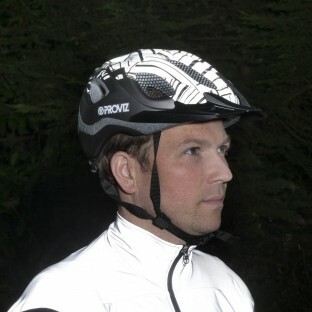 If you have an existing helmet but would like to make it more hi viz one of our fully reflective helmet covers will help you do this.